Melodie was only a year old when we moved to Liberia in 1986 and lived most of her growing up years in Liberia and the Ivory Coast. After graduating with a degree in International Studies at Cedarville University she returned to Liberia to work with Acres of Hope, a Christian humanitarian organization. Kevin grew up in Liberia on the ELWA campus with his parents Steve and Carol Kejr (who are SIM missionaries). He experienced many of the problems of the civil war and was evacuated with his family three different times. Because we lived in the Ivory Coast at this time, Melodie and Kevin never met. 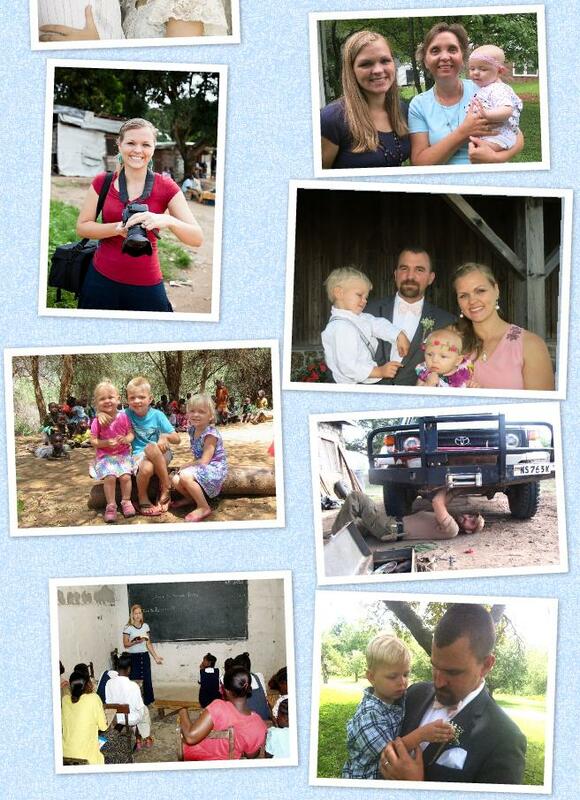 After graduation from college Kevin served in a number of short-term mission projects in Sudan and Kenya. Kevin and Melodie were introduced to one another and made contact through a Xanga blog-ring. After corresponding for a year and a half Melodie and Kevin finally met in Minnesota in October of 2008. They were engaged in September, 2009 and married in January, 2010. On January 27, 2012 God blessed them with a beautiful baby boy, Caleb Steve, our first grandchild. Aleah Rose was born on April 6, 2014, and Anna Grace was born on January 11, 2016. 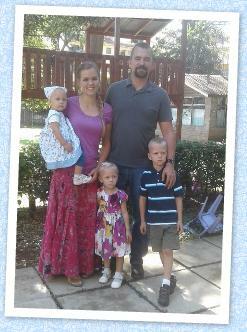 Melodie and Kevin are now working with SIM mission in northern Kenya. For more information on this ministry, click here.